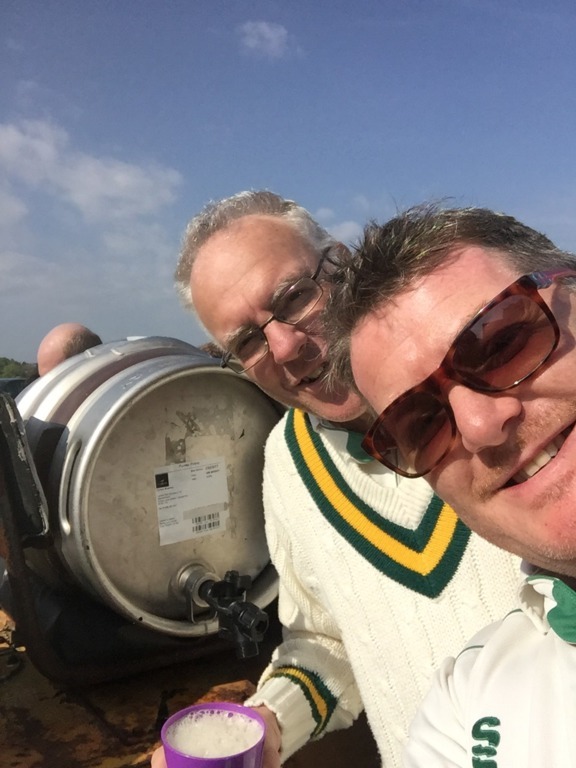 Chidham started the new season with a very close and enjoyable match aginst their Landlords and superior opponents Bosham on a sunny afternoon at Delling Lane. 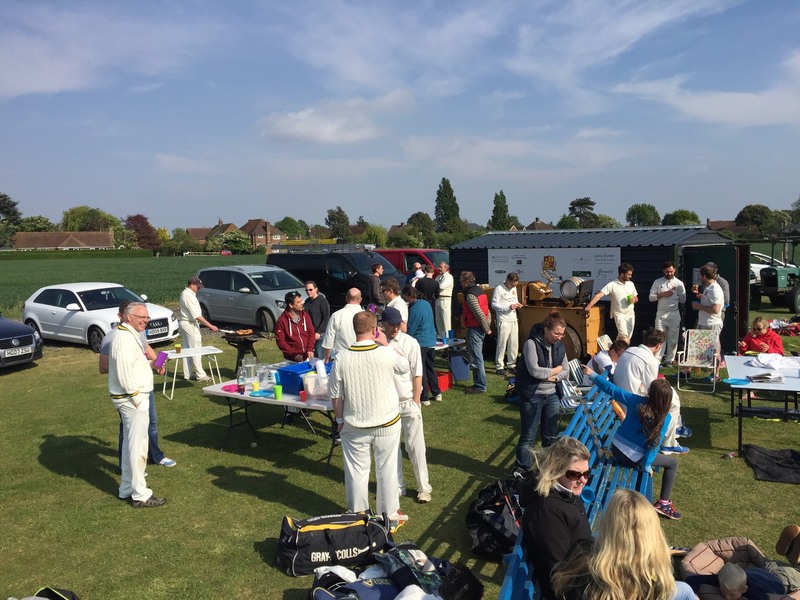 Chidham were put into bat first and the opening partenship of Van Niekerk and Strudwick soon set about the Bosham bowlers with some superb stroke play. 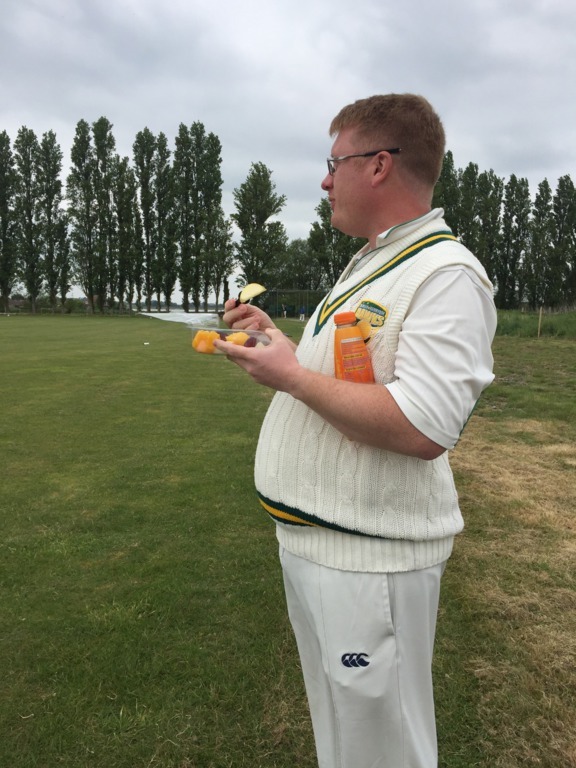 Despite pulling his groin mid session, Van Niekerk still managed to reach 53 runs before retirement and Strudwick was just 4 runs short of his forced retirement before being caught behind from a Garner delivery. 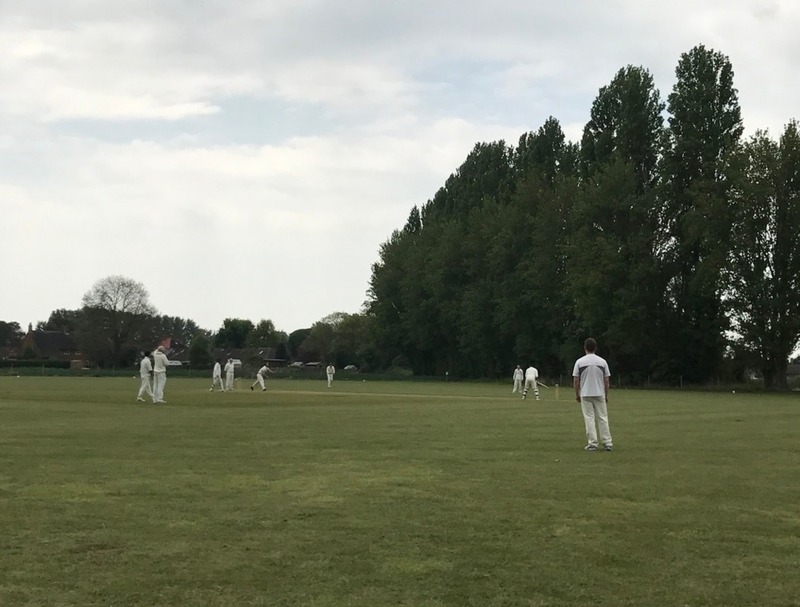 Smith (10), O'Donohue (9) and Dungar (3) added some late runs to the innnings to leave Bosham chasing a very respectable run target of 140 for the win off 20 overs. 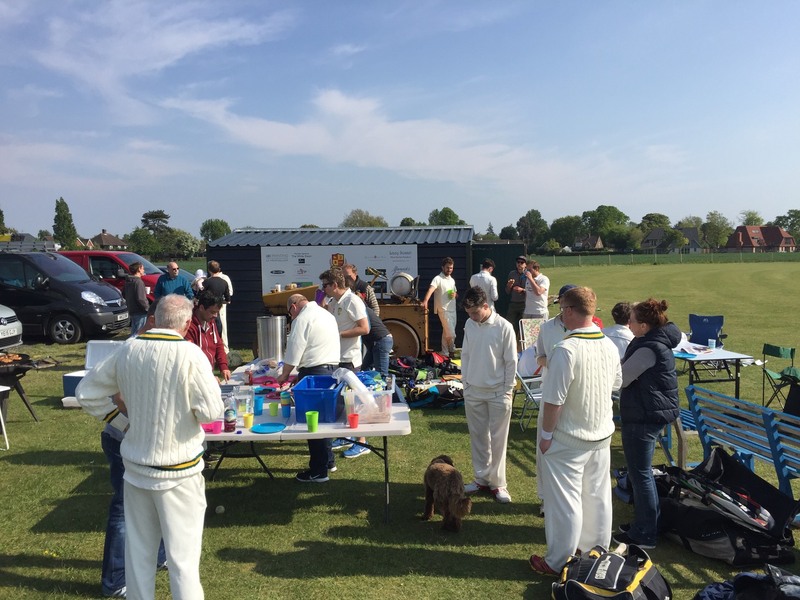 The Hawks ten men set about bowling their allocated 2 overs and amongst some quality fielding there were also some good figures - notably Smith 7-2, J Keynes 9-1 and Dungar 4-0 - but the Bosham attack ultimately proved too strong and eventually coasted home with 12 balls to spare. 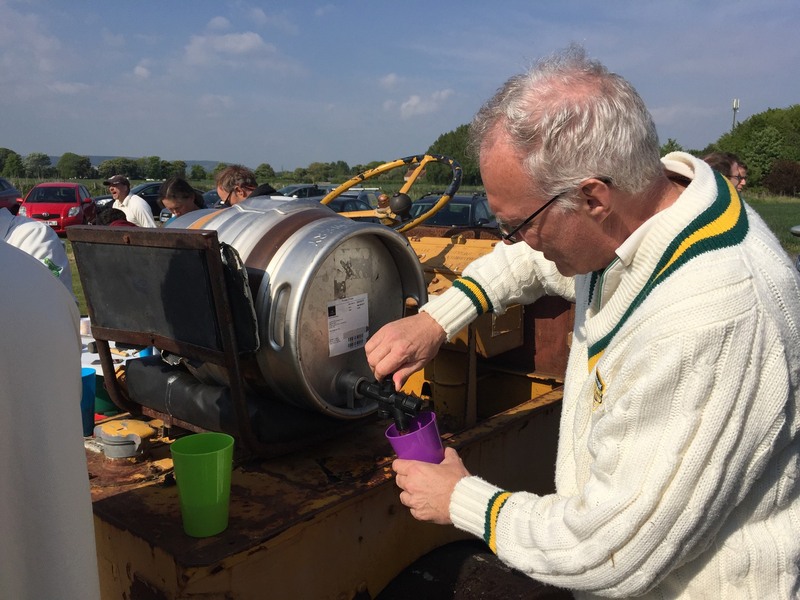 In a fitting finale, it was left for Bosham's Chairman Gogarty to score the winning runs off the Chidham Chairman's last ball before both teams tucked into a delicious BBQ complete with beer courtesy of the Swan pub.